Each year, corrosion and water damage affect every corner of the globe. 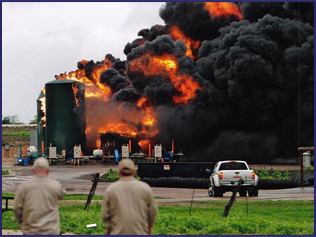 Annual damage costs run in the hundreds of billions of dollars. Studies show the total annual estimated direct cost of corrosion in just hte U.S. is a staggering $276 Billion, approximately 3.1% of the nation's Gross Domestic Product (U.S. Federal Highway Administration & NACE International). The good news is much of this damage is preventable. Industrial waterproofing provides critical protection to facilities and structures that are vulnerable to the natural threat of intense water damage, flooding, or corrosion. ULC's advanced polyurea coatings protect a variety of construction materials (various metals, concrete, wood, glass, polyurethane foam, geo-textile fabric, and more). These durabel elastomeric coatings form an impermeable barrier that is resistant to corrosion, water and many chamicals. Investing in the right coating technology will greatly extend your investment's service life at a fraction of the replacement cost. Protecting metal structures, bridges, storage tanks & pipes. Coating equipment, casted parts, molds or intricate pieces. Waterproofing roofs, foundations, decks and walkways. HT™ 100F UB is a high tensile, high elongation, high build, fast-set elastomer, specifically formulated to provide a tenacious bond to certain thermoset plastic surfaces. Unlike most spray-applied polyureas, HT™ 100F UB has the unique polymeric substrates, both new and aged, typically without the use of primers or extensive surface preparation. It provides a cost effective, flexible, tough, resilient monolithic membrane with water and chemical resistance. Polyshield HT™ SLis a fast-set, high-performance, spray-applied, plural-component, pure polyurea elastomer. This system is based on amine-terminated plolyether resins, amine chain extenders and prepolymers. It provides a cost-effective flexible, tough, resilient monolithic membrane with water and chemical resistance. 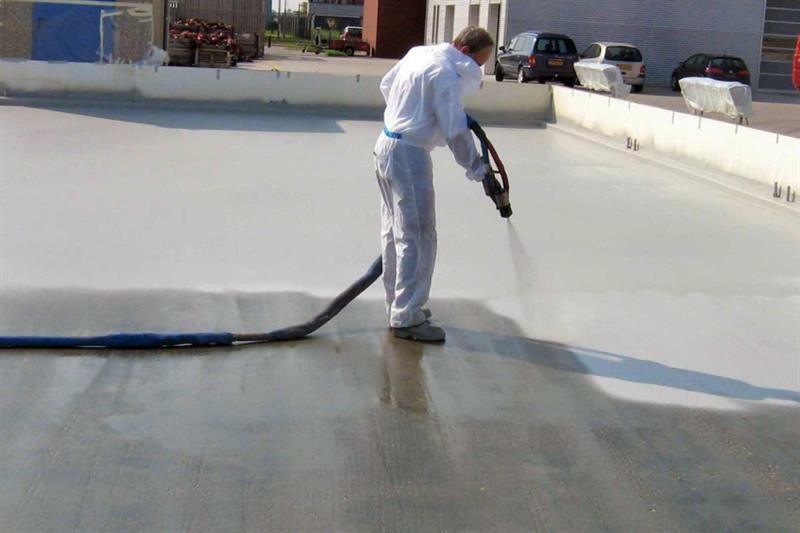 ElastaFlex™ III is a third generation pure polyurea waterproofing elastomer. This economical polymer exhibits high tensile strength and very high elongation (>900%), to bridge stress cracks in concrete and other substates. It contains no tar, asphalt, or VOCS. It can be wlaked on in minutes and is usually back-filled in less than one houre. ElastaFlex™ III is an excellent choice of elastomer to topcoat geo-textile fabrics for primary or secondary containment.